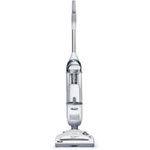 If you have a small home or apartment, then a stick vacuum is a viable alternative to the full-size vacuum cleaners that take up more space and cost much more. 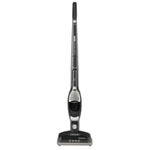 Stick vacuums are ideal for spot cleaning floors. 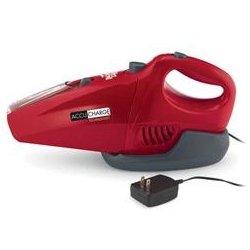 Don’t buy one expecting it to handle thick carpets or to vacuum an entire house in one go. They’re built for cleaning small spaces. Ideal for sucking up hair, dust, crumbs, and dry messes on hardwoods and rugs. Extremely lightweight and compact, typically weighing less than 10 pounds. 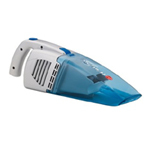 Many models come with removable handles to convert them into handheld vacs. 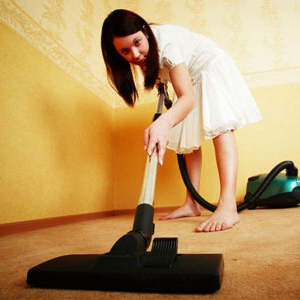 Include many of the tools found on full-size vacuums, like crevice tools and brush rolls. Not built for vacuuming rooms of wall-to-wall carpeting. Don’t handle thick carpets very well. 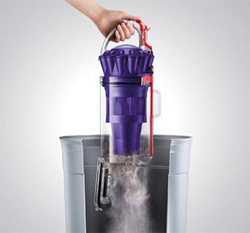 Dust cups have smaller capacities, requiring frequent emptying. 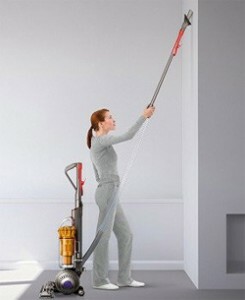 Ultimately, stick vacuums are convenient tools for cleaning the top surface of floors. If your home has mostly hardwoods or tile, a stick vacuum is especially useful.